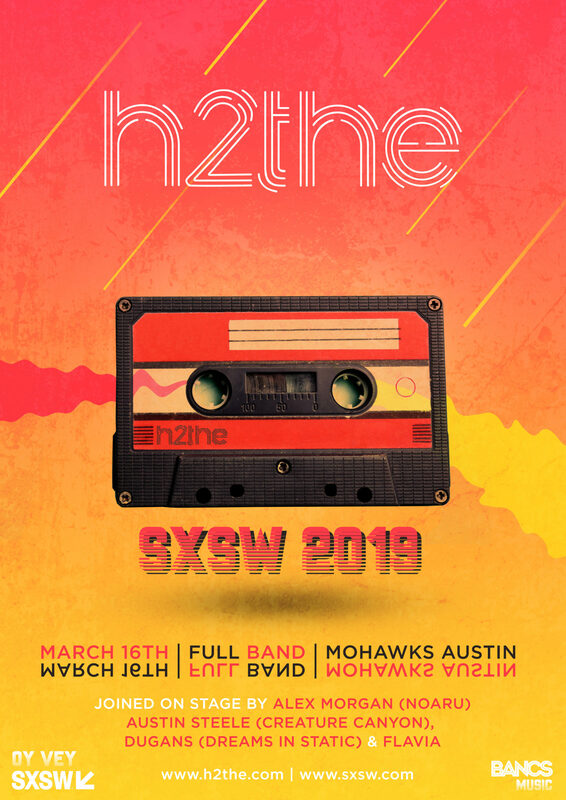 CMMNTY SXSW will feature some of our fav indie bands including a full h2the live set featuring Dugans from Dreams in Static on guitar, Alexander Morgan (Noaru) on synths and vox, Austin Steele from Creature Canyon on synths and vox and Flavia will join us to perform our “Gotta Let You Go” single! Mark your date books! Featuring live performances by; ROB4REAL, KOO QUA AND DJ ALISHA B, H2THE, FLAVIA, CAMP NOWHERE (CHRISTOPHER LISTER), DANNY ALI, RADAMIZ, DEVMO, MC BRAVADO, CORY KENDRIX, KOSHA DILLZ, & THE PALMER SQUARES. ** Handmade in downtown Austin Texas, the Mohawk was built in 2006 as a one of a kind Bar & Venue. Its mission is to host friends, musicians, and staff that represent all music tastes and all walks of life. Everyone from Wu Tang Clan to Futuristic Poet Saul Williams has performed there.